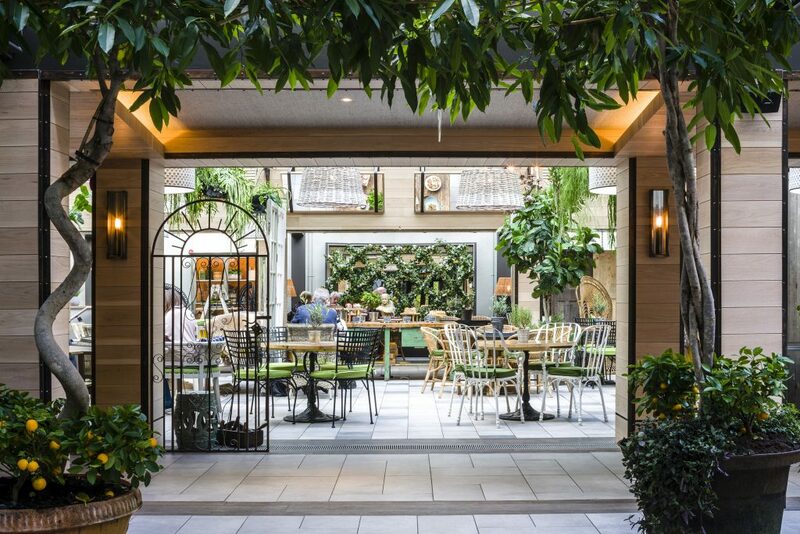 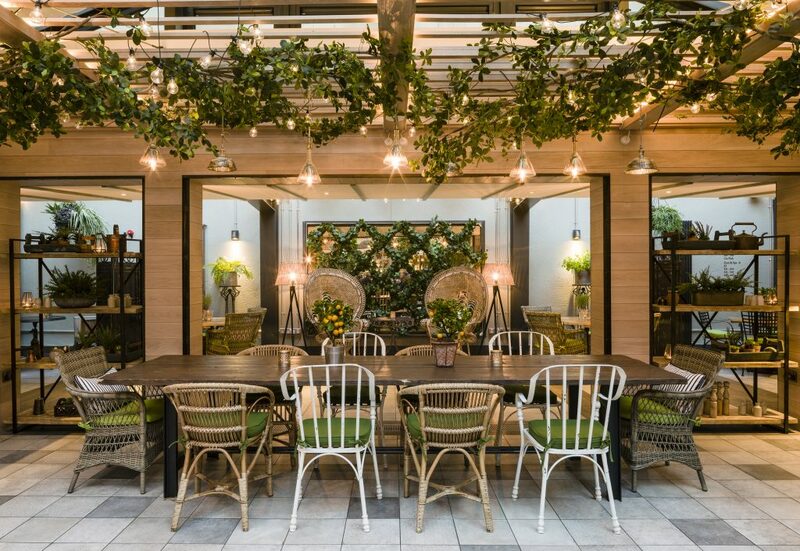 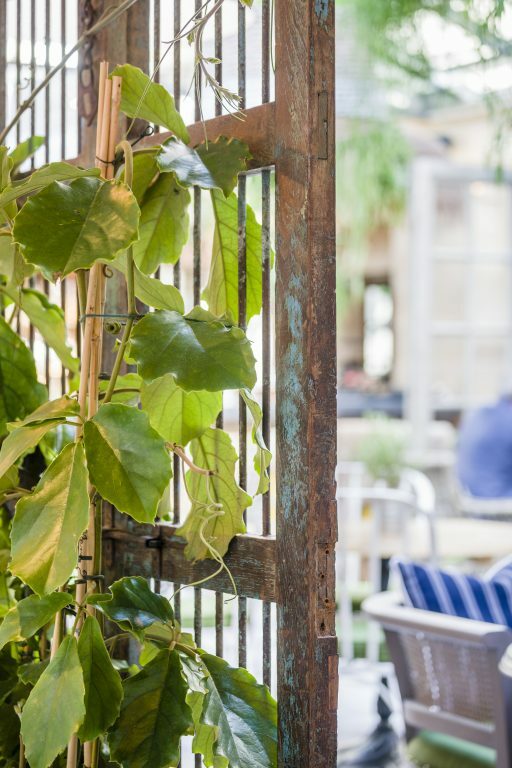 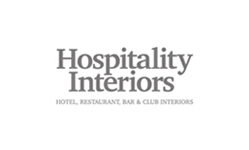 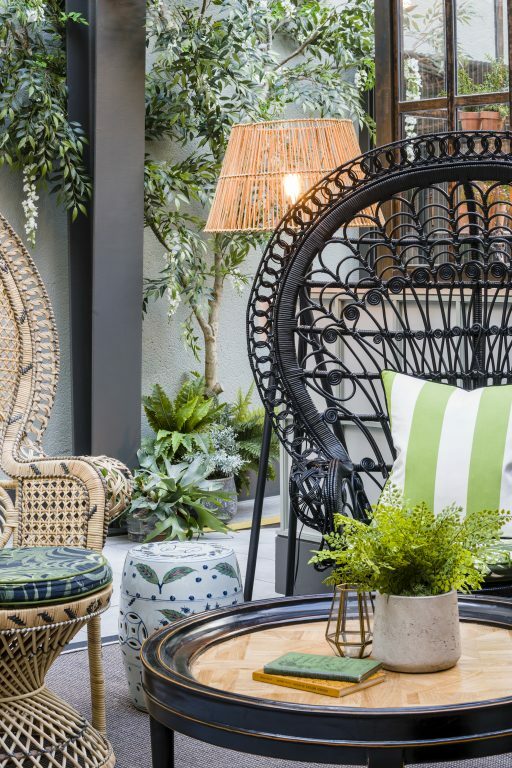 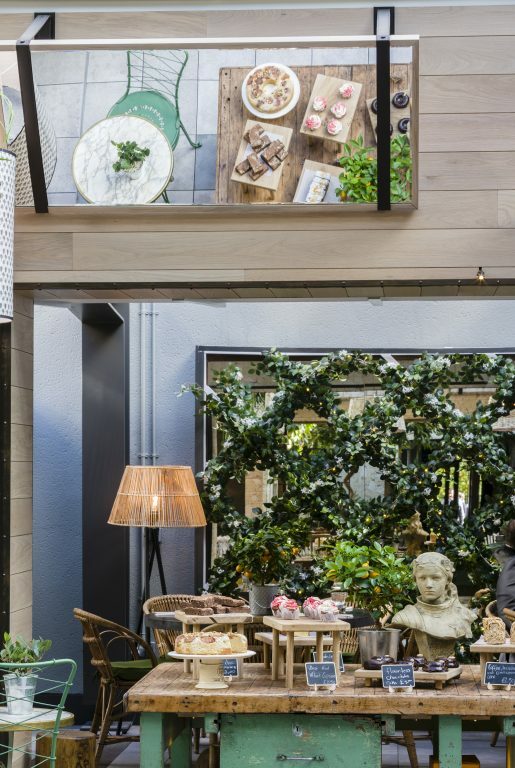 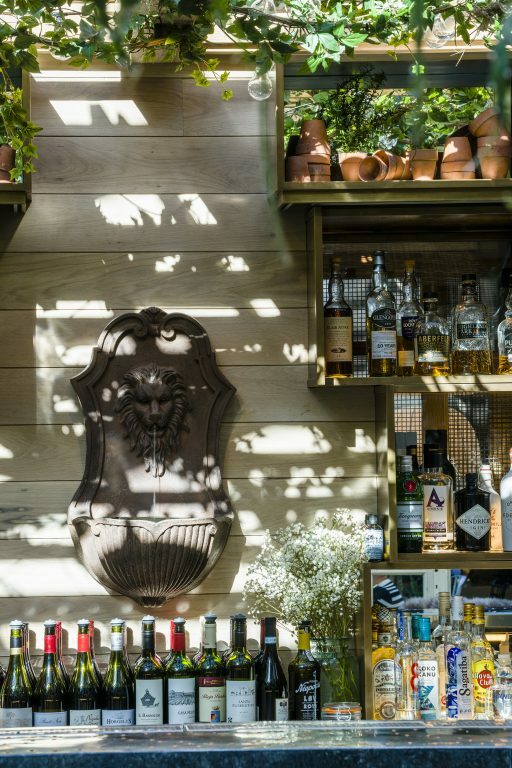 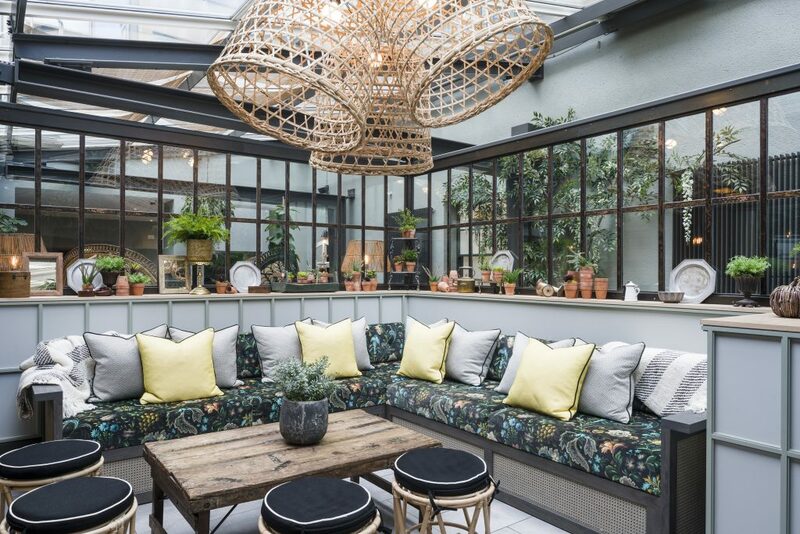 The Garden is a destination all-day food-and-beverage space for hotel guests and local Edinburgh residents, located within the former courtyard of the Principal Edinburgh Charlotte Square. 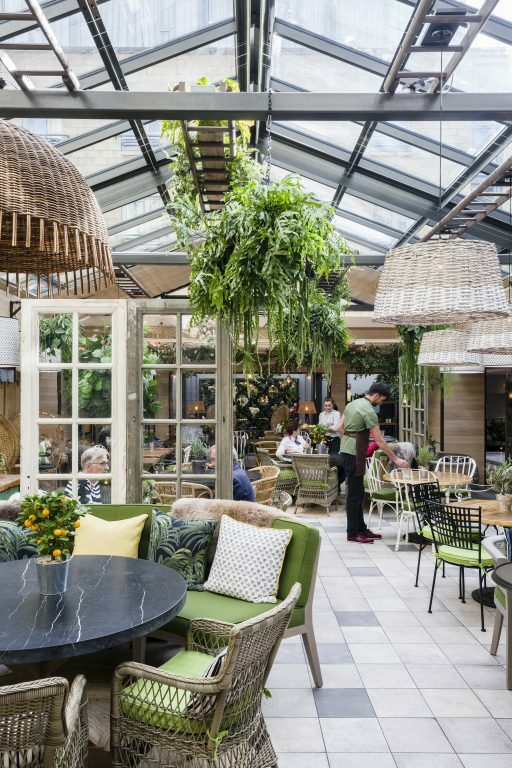 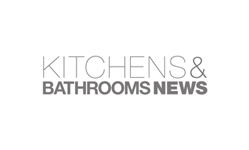 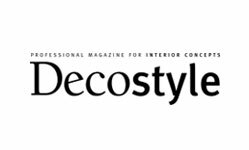 Taking inspiration from the great hothouses and orangeries of historic country estates, Goddard Littlefair was tasked with developing a green heart to the scheme, transforming the previous outdoor space into a year-round dining destination. 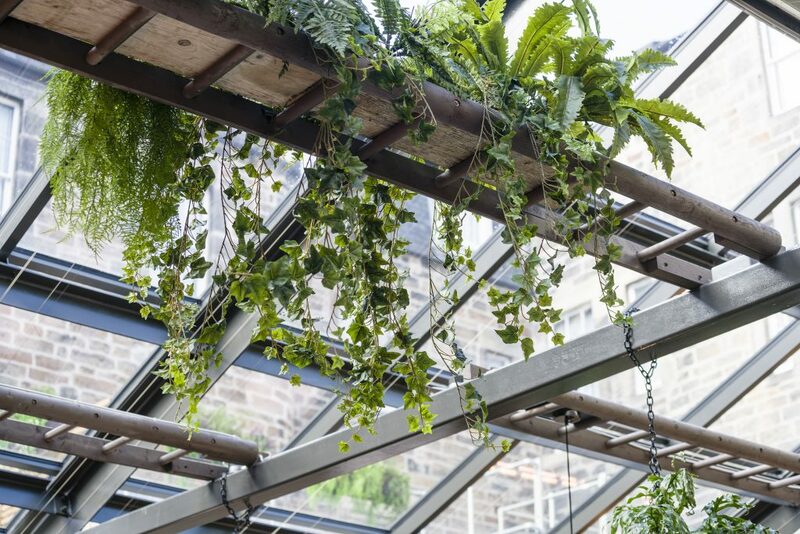 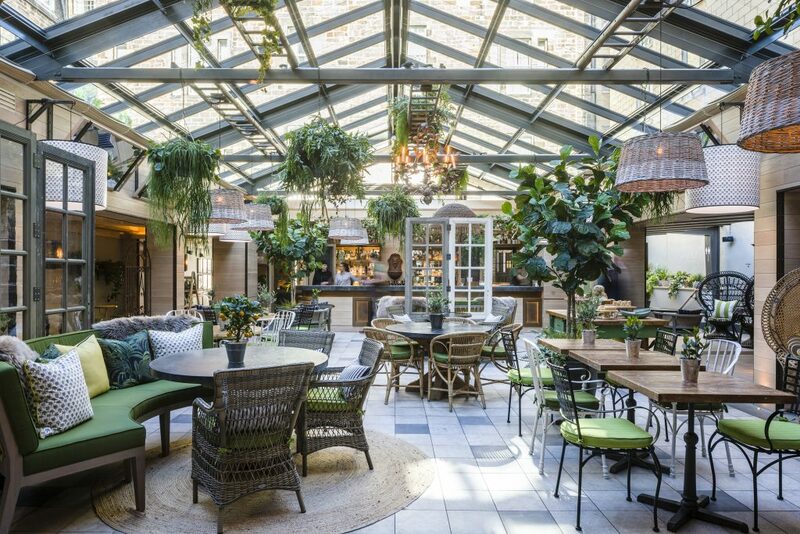 Filled with plants, trees, hanging baskets and vines, the new space is a biophilic delight, with the new glass roof providing natural lighting and open views of the sky, resulting in the creation of a magical oasis, right in the heart of the hotel.